When it comes to making headlines on newspapers, Yishun is surely no stranger. Often joked as a cursed town notorious for crimes, Yishun was later placed under the spotlight for being the residential area of our newly elected president and most recently, the talk of the town is about the new Yishun Park Hawker Centre. 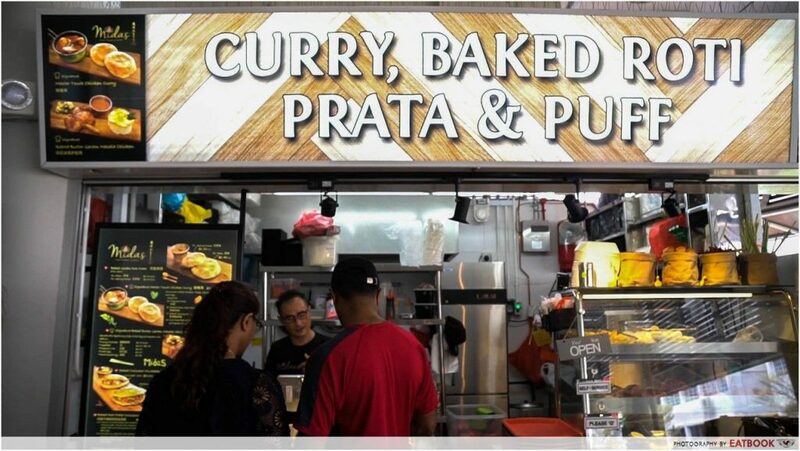 Although most of the hype surrounds the hawker centre’s cashless payment and tray-return systems, the main feature that deserves most attention is the food offered at the food market. 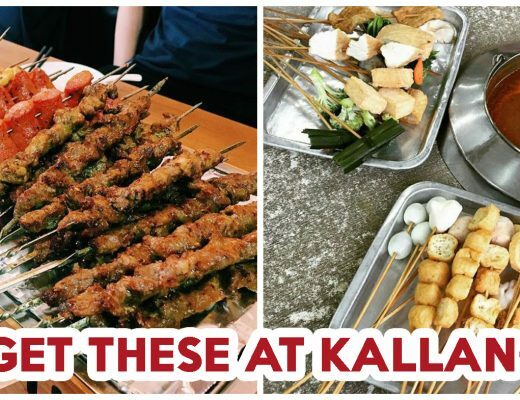 Of the 40-over stalls, we found six must-visit ones that serve affordable and unique dishes. The first stall that we visited was Yap’s Noodles, which serves traditional Ipoh dishes. 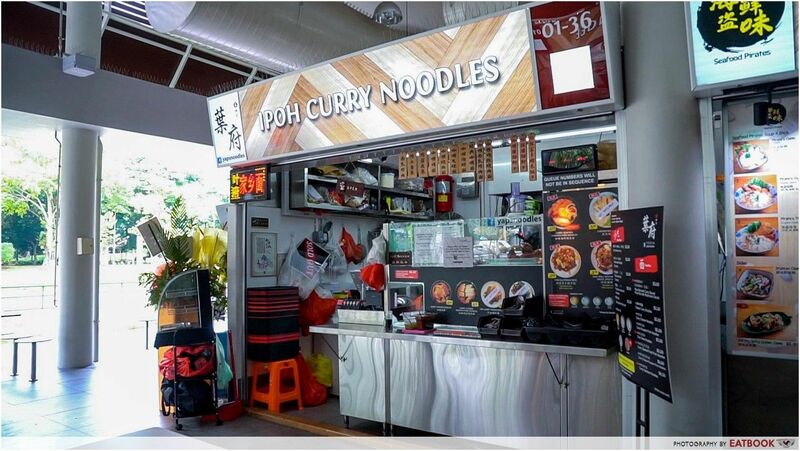 The stall specialises in curry noodles with recipes passed down from stall owner Henry Yap’s mother. For $6.50, we tried their Curry Seafood Roasted Pork Noodles which is limited to only 50 bowls a day. 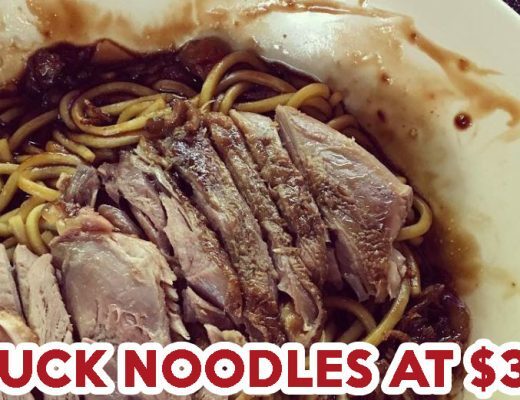 At first look, I was most impressed by the generous amount of roasted pork and prawns found in the bowl of noodles. In terms of taste, the creamy, savoury and rich curry mee did not disappoint too. Keeping the dish Ipoh-style, Yap’s Noodles uses less curry powder which made the curry less spicy compared to typical curry dishes. However, it was still creamy and well-flavoured by other spices including lemongrass, dried shrimp, garlic, and shallots. 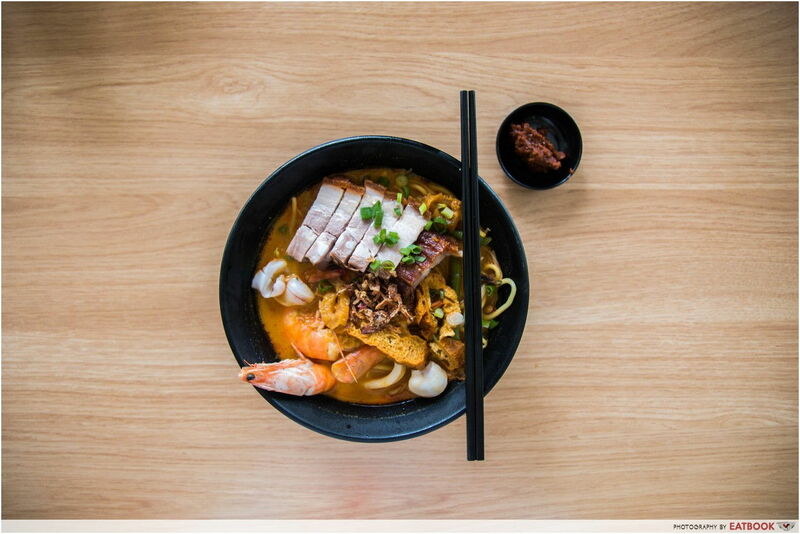 For all their curry mee, you can choose to have it dry or with soup, as well as decide on the type of noodles you like. For early risers, a must-try item on their menu includes Ipoh Glutinous Rice ($2) that is served with kaya! Served when the stall opens at 10am, the glutinous rice has limited portions and they stop selling once it’s sold out. Named after King Midas, a ruler in Greek mythology known for transforming everything he touches into gold, Midas Every Touch Is Gold is a stall that sells handmade roti prata. Unlike any other roti prata stall, the flatbread here is baked in an oven instead of being fried. The Baked Golden Roti Prata comes in two flavours – Plain ($1.40) and Spring Onion ($1.80). 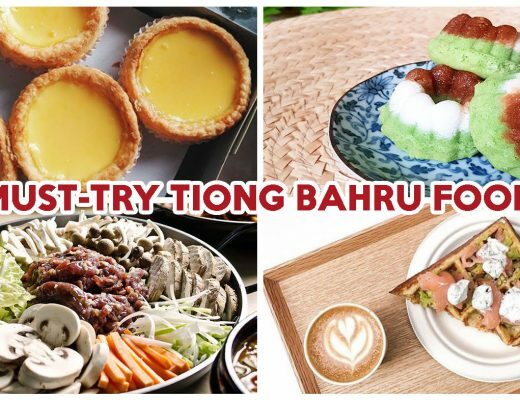 Other alternatives on their menu include Baked Croissant Murtabak Puff ($3) and Baked Roti Prata Croissant Ice-Cream Puff ($4). 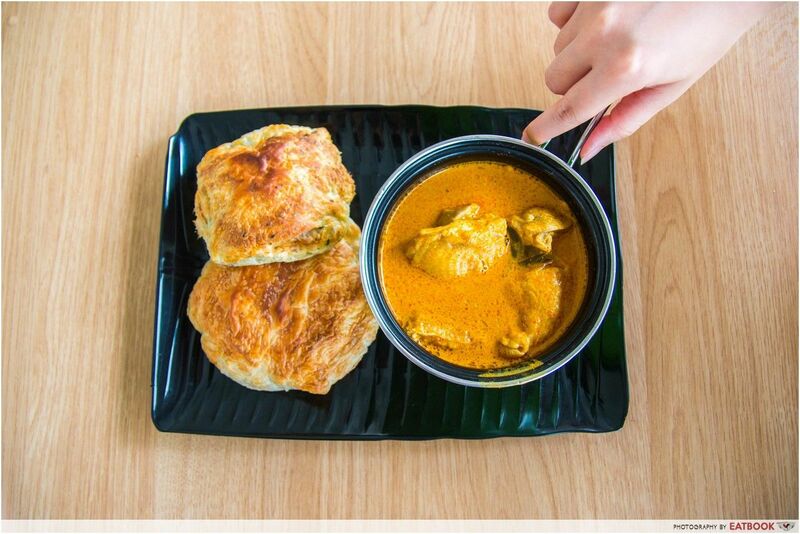 While there, we had their Signature Master Touch Chicken Curry ($5) with both flavours of baked roti prata. The chicken curry was served in a petit pot that was filled to the brim with a whole chicken thigh, potatoes, and a hard-boiled egg. Although I liked that the baked roti prata was almost greaseless, it was lacking in taste. Besides a thin crispy layer sitting on top of the bread, its overall texture was flaky and dry. The chicken curry, however, paired well with the plain-tasting prata. Overall, it was pleasantly mellow in flavour with nothing overwhelming on the palate. 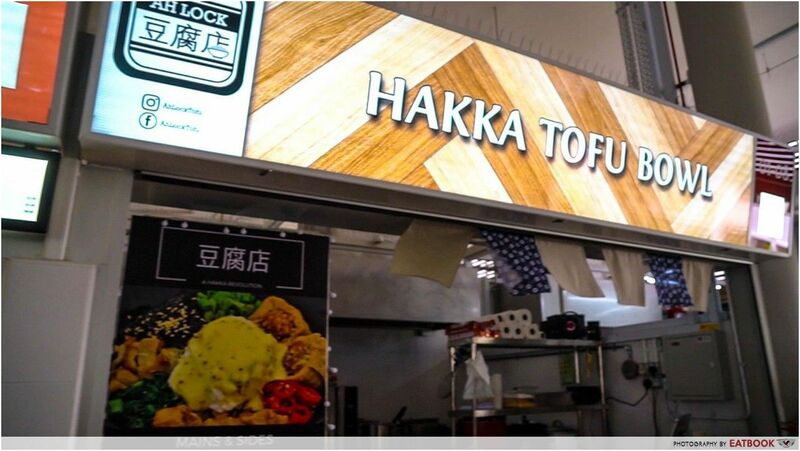 Helmed by 24-year-old Lee Lock Teng, Ah Lock Tofu is a stall that serves yong tau foo rice bowls. 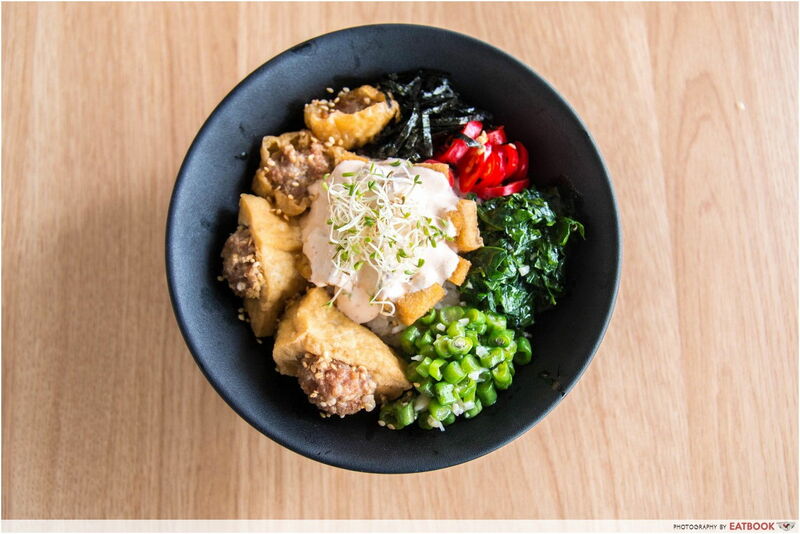 In a bid to retain his grandmother’s decades-long Hakka yong tau foo recipe, the young chef reinvented the traditional dish by combining it with elements from Hakka lei cha (thunder tea rice) and served it in a Japanese donburi style. While they also serve Hakka Meatball Bowl ($4.50) and Hakka Tofu Platter ($6), we went for their signature Hakka Tofu Bowl ($5.50). The bowl comprised ingredients including bean curd stuffed with minced pork belly, chopped chilli, long beans, seaweed, and a generous drizzle of a soybean-based sauce. The YTF pieces were a little dry for my liking but in general, the bowl was refreshing and well-flavoured with a mix of sweet and savoury tastes. Although the portion of Japanese short-grain rice was huge compared to the ingredients, every bite remained tasty and the chopped long beans gave an interesting crunch to the dish. Ayam taliwang is a spicy Indonesian grilled chicken dish that originates from the island of Lombok. It is also the dish that blew the couple, Noorman and Puti, away when they tried it during their honeymoon in Indonesia. 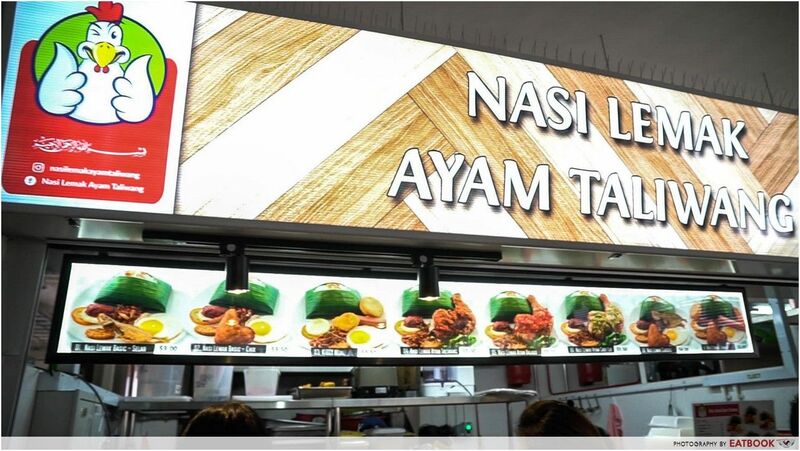 Impressed by the taste of the grilled chicken, the former cabin crew members left their jobs and started Nasi Lemak Ayam Taliwang. 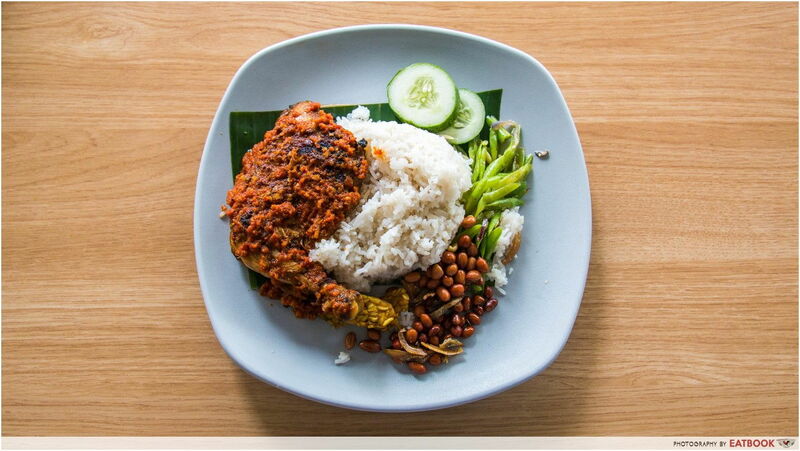 The first thing that struck me when I ordered the Nasi Lemak Ayam Taliwang ($5.50), was the way the chicken was grilled directly in the fire and served right away. The aroma of the garlic, chilli, and coconut milk was also irresistible. Of the six stalls, this was my favourite and I could not find fault with any aspect of the dish. The tender chicken thigh was meaty and heavily flavoured with a thick layer of fragrant marinade made of chilli, shallots, tamarind juice, and belachan. The coconut rice was also moist, flavourful and aromatic. Served with peanuts, anchovies, and fried long beans, this dish is a must-have when you visit the hawker centre. The grilled chicken is only served from lunch onwards, so be sure to head down at noon or later to get your hands on it! Regular nasi lemak is served during breakfast hours. 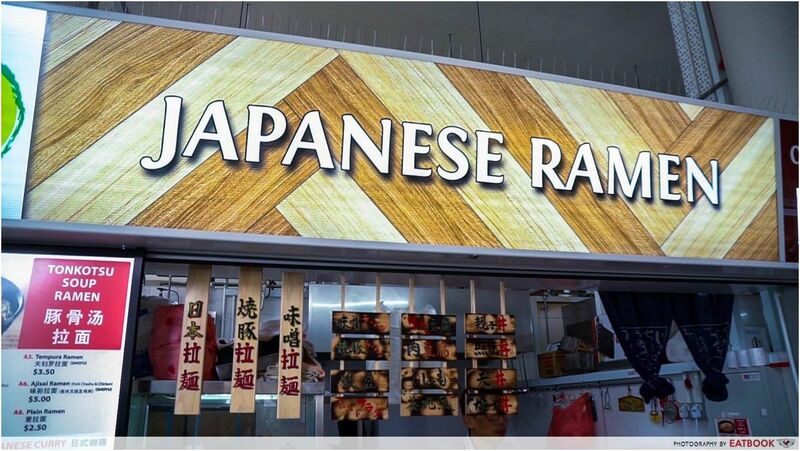 Found towards the back of the hawker centre where the drinks stall and tray-return station are, Ajisai Japanese Ramen is a stall that is gaining attention for its affordable ramen. 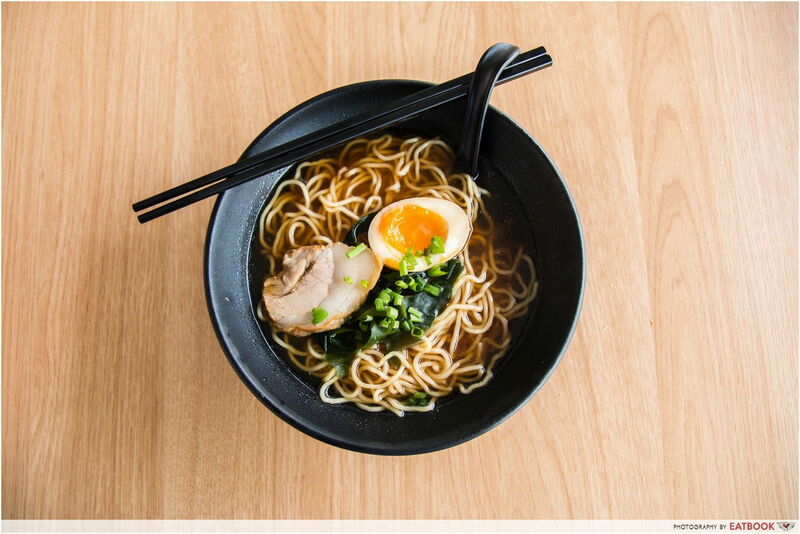 Run by a 74-year-old Japanese chef, Saito Hiroki aims to give his diners “the true Japanese taste” by serving ramen bowls at affordable prices. For just $3.50, we had their classic Pork Chashu Ramen that came with a large portion of ramen noodles, a slice of chashu, and half a ramen egg. Although the ramen noodles did not stand out to me, I was satisfied with the light-tasting tonkotsu soup which had a hint of sweetness. My favourite aspect of the ramen bowl was the slice of chashu. With just the right amount of fat lacing the pork, the meat was juicy, savoury, and tender. The only regret is that they serve just one slice and if I were to return, I will definitely order additional chashu for a dollar. A sucker for desserts, I can never feel satisfied without ending my meal with something sweet. With the limited dessert stalls available at Yishun Park Hawker Centre, I was glad to find Munchi located next to the drinks stall. 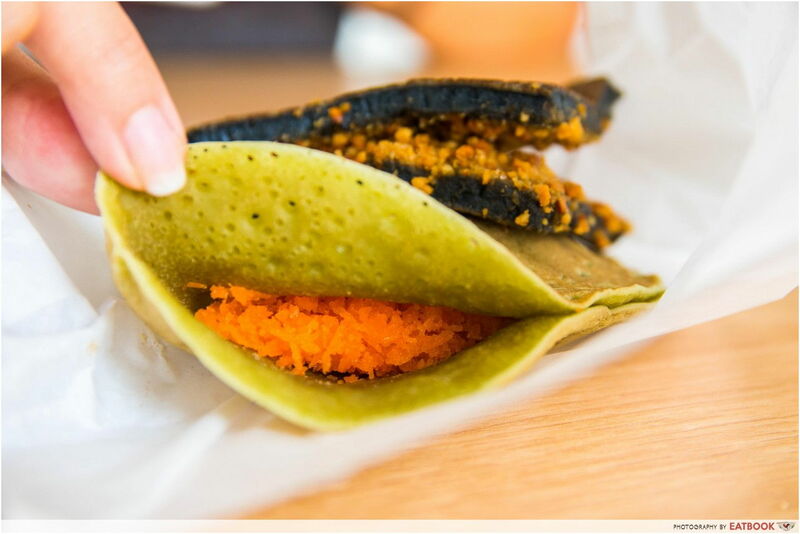 Specialising in Chinese pancakes, the stall serves min chiang kueh in three different flavours – original, matcha, and charcoal. Besides the usual fillings of ground peanuts and shredded coconut, Munchi also offers unique flavours like Oreo cheese and even durian! Looking for something simple, we had their Matcha Pancake with Shredded Coconut ($1.20) and Charcoal Pancake with Ground Peanuts ($1.20). The colours of the pancakes gave them a special touch compared to the original ones but taste-wise, there was no difference. The pancakes were also smaller and denser, giving it a much more chewy texture. Although I liked that the fillings were not too sweet, I prefer my pancakes to be fluffier. Nevertheless, it was a satisfying end to our meal. 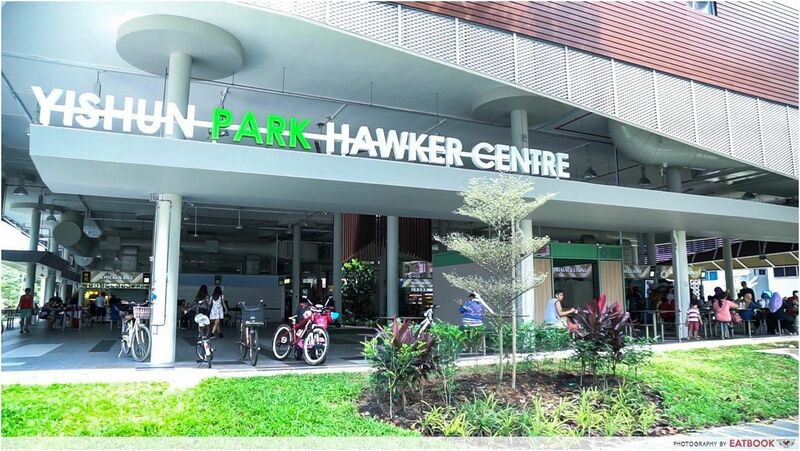 Not mentioning the negative headlines that surround Yishun, Yishun Park Hawker Centre has also been attracting much attention and complaints for the troubles that come with their cashless payment and tray return systems. Though there are areas for improvements, I nevertheless enjoyed my experience at the hawker centre. Although adjusting to the new system was a little of a hassle, I was glad that young helpers were stationed throughout the hawker centre, intervening quickly to assist whenever I had problems. For the quality and affordable food available at the stalls, there are enough reasons to make me return to the hawker centre. 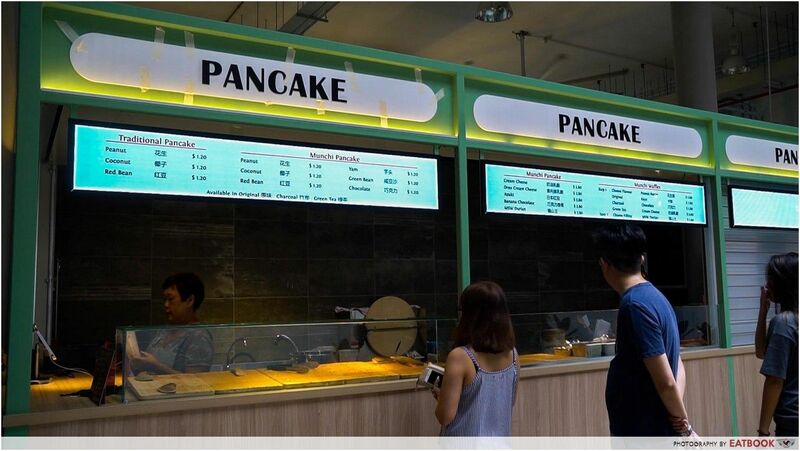 With more of such modern hawker centres popping up, it is no surprise to see more young people stepping up as hawkers. 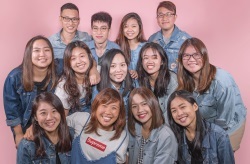 Here are five of the many young hawkers who are taking on the less-travelled path to whip up delicious food at hawker centres!